Student Body President Abbey Widick hopes the appointed representatives will add diversity and perspective to SGA. 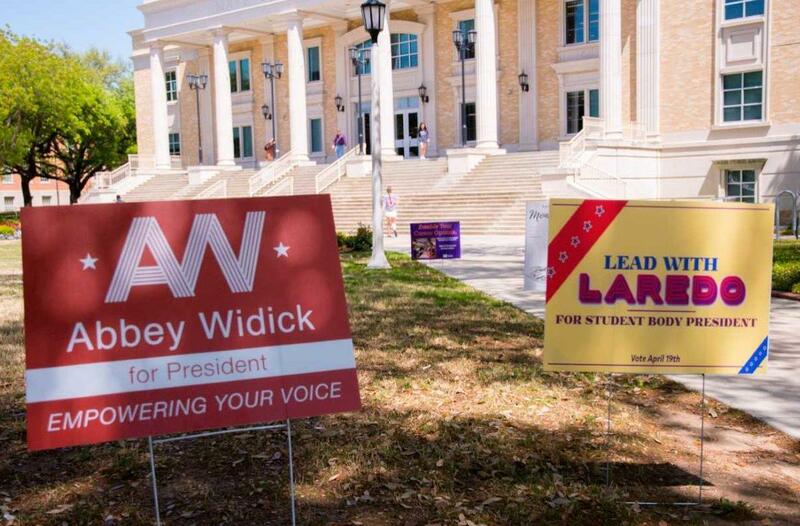 SGA announced the winners of Thursday's elections early Friday morning. 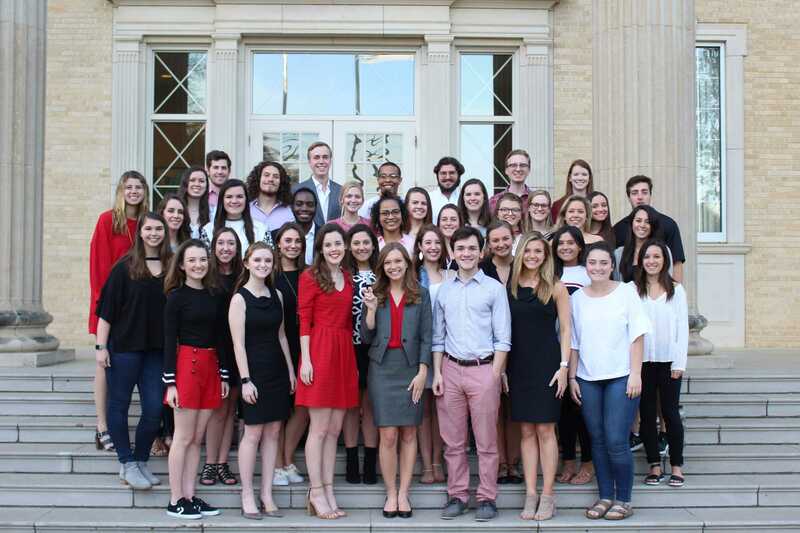 Are this semester’s SGA elections really ‘elections’? SGA’s lack of ‘openness’ with the student body played a major role in the limited number of candidates for this semester’s elections. Vice President of External Affairs candidate talks about how his community involvement will prepare him for his role in student government. 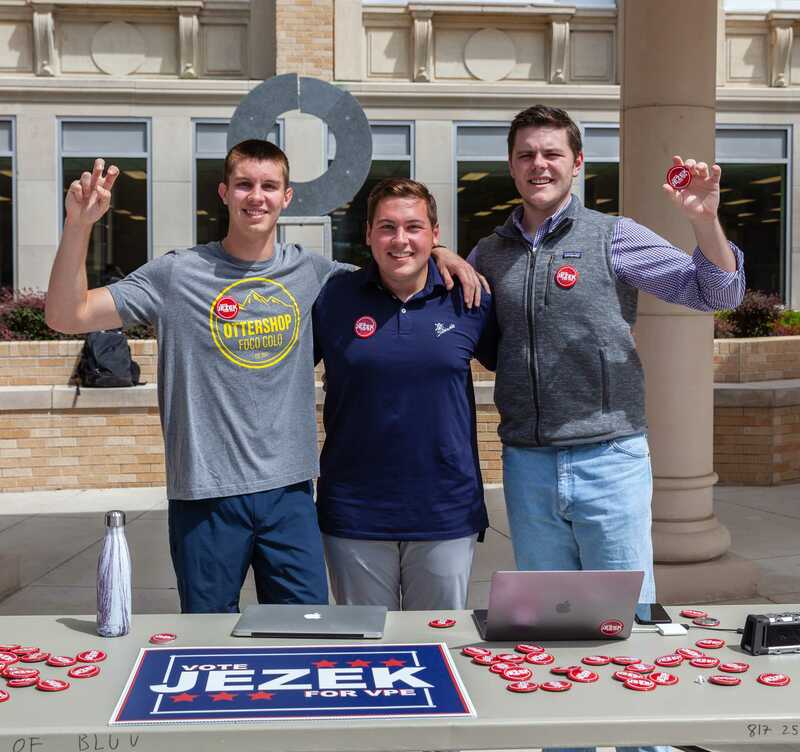 Following a runoff election, Ben Taylor wins Student Body President and Hudson Trent Vice President of External Affairs.